Hut, hut, hike! 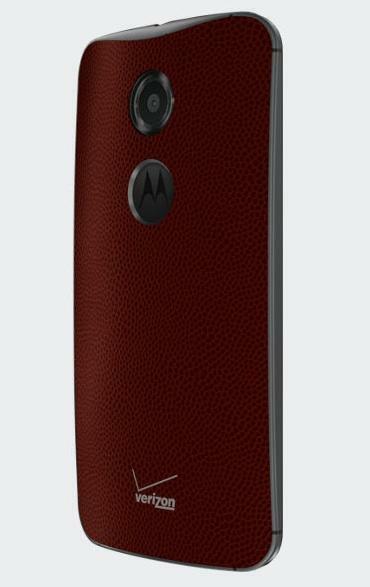 Earlier this week, images of the Moto X (2014) with a football-leather style back panel surfaced online along with a report that the new option would be available just in time for Thanksgiving. 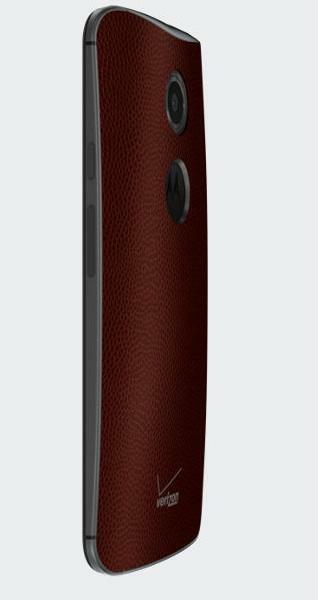 Now it looks like this festive Moto X variant has launched even earlier than expected. 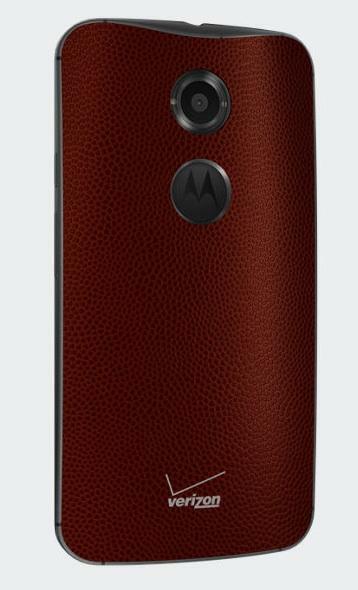 The football leather Moto X made its official debut on Verizon’s website earlier today, and for now it appears to be a carrier exclusive. The device looks pretty sleek, though the photos in the gallery above are simply renders. That textured leather should add some extra grip, however, just don’t go tossing it for an end-zone catch, Mr. Manning. Otherwise, it’s the same Motorola smartphone with no difference in hardware or price, though Verizon is offering the black Moto X at a slight discount right now. 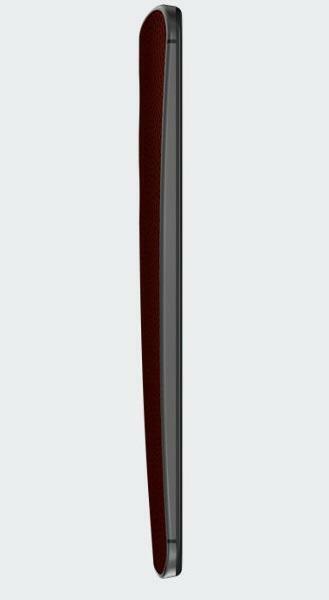 There’s no word on whether this version of the Moto X will make its way to any other carriers or even Motorola’s own Moto Maker website. 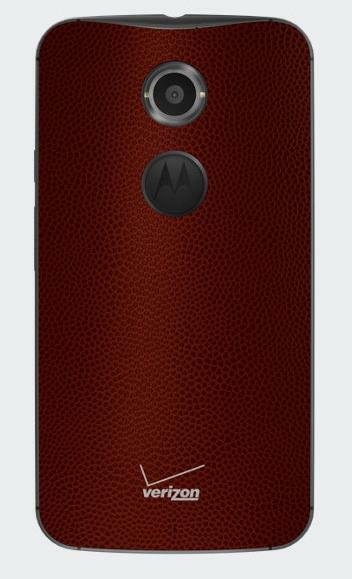 Earlier reports claimed the new variant wouldn’t be available until later this month, so it’s still possible we’ll see the football-themed handset pop up in other places between now and Thanksgiving. We’ll let you know if that happens.